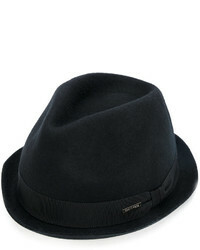 DSQUARED2 Trilby Hat £150 Free UK Shipping! 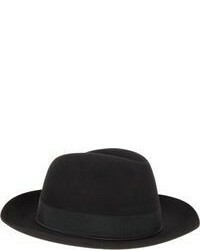 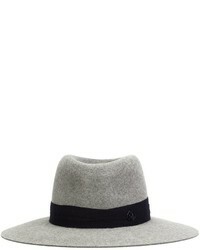 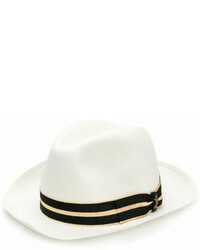 Maison Michel Trilby Hat £547 Free UK Shipping! 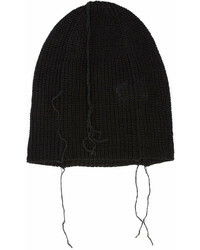 The Viridi-anne Loose End Beanie £228 Free UK Shipping! 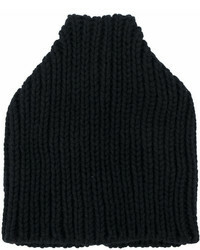 VISVIM Ribbed Knit Beanie £191 Free UK Shipping! 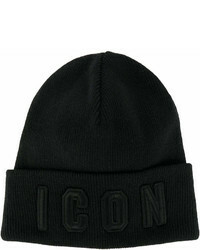 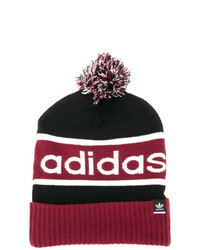 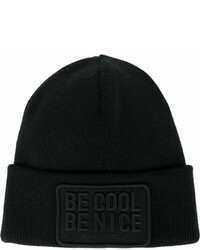 DSQUARED2 Be Cool Be Nice Beanie Hat £159 Free UK Shipping! 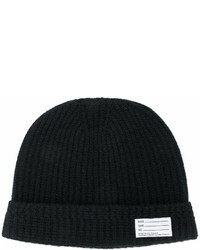 Emporio Armani Logo Beanie £111 Free UK Shipping! 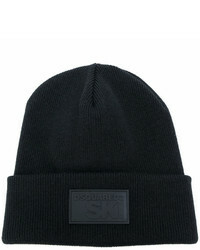 DSQUARED2 Classic Beanie £128 Free UK Shipping!